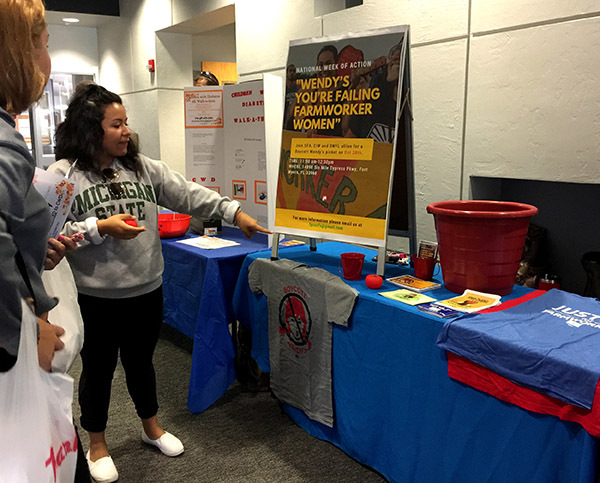 PHOTO REPORT: Students nationwide give Wendy’s an “F” for failing to respect farmworker women! 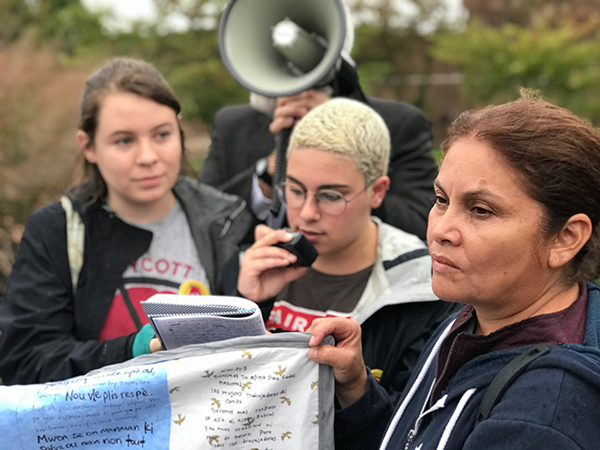 Last week, the Student/Farmworker Alliance turned up the heat on Wendy’s with the “Wendy’s, You’re Failing Farmworker Women” national Week of Action! The high-energy week was kicked off on Monday, October 24th by students from Ohio State University, who stood shoulder to shoulder with the CIW Women’s Group to demand an end to sexual violence in the fields — first with a delegation to OSU President Drake’s office and later on with an action on Wendy’s doorstep at the company’s national headquarters in Dublin, OH. Over the course of the following week, over a dozen schools, from Florida to Vermont, followed suit. 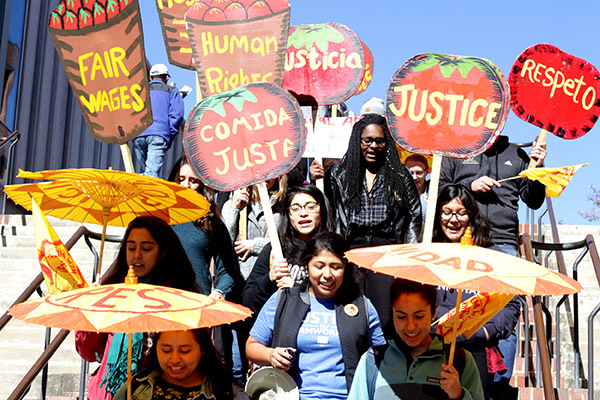 Giving Wendy’s just a taste of the actions to come in the year ahead, students across the country took action in particular to support the fast-growing movement, led by farmworker women, to combat sexual violence in the fields. 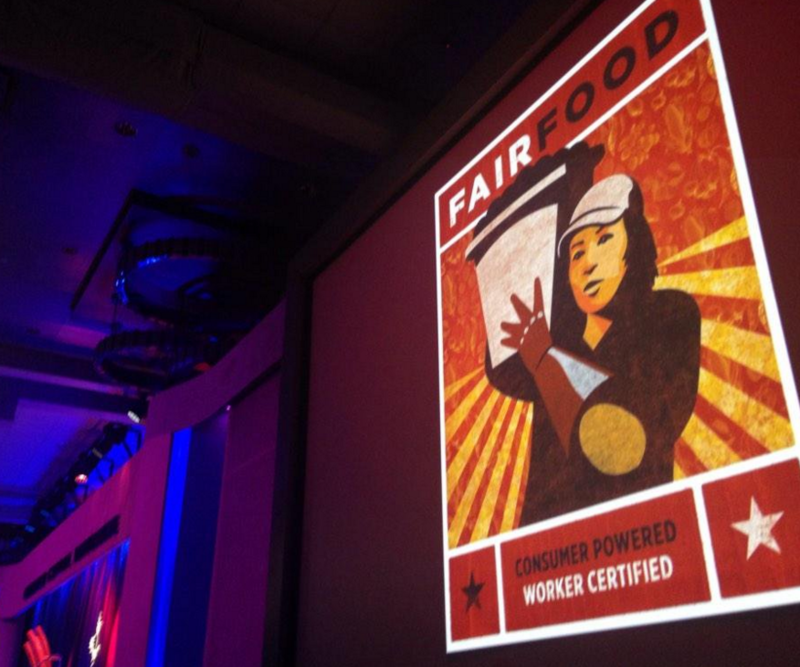 Today, we bring you SFA’s inspiring photo report from the action-packed week in which campus after campus decried Wendy’s failure to join the Fair Food Program and its failure to join the movement to bring dignity to the women and men laboring in U.S. fields. After a successful debut in Columbus, OH, the CIW’s “Harvest without Violence” mobile museum made its way to the University of North Carolina at Chapel Hill, home of the Tar Heel State, and also home to a (surely soon-to-be booted) Wendy’s restaurant. 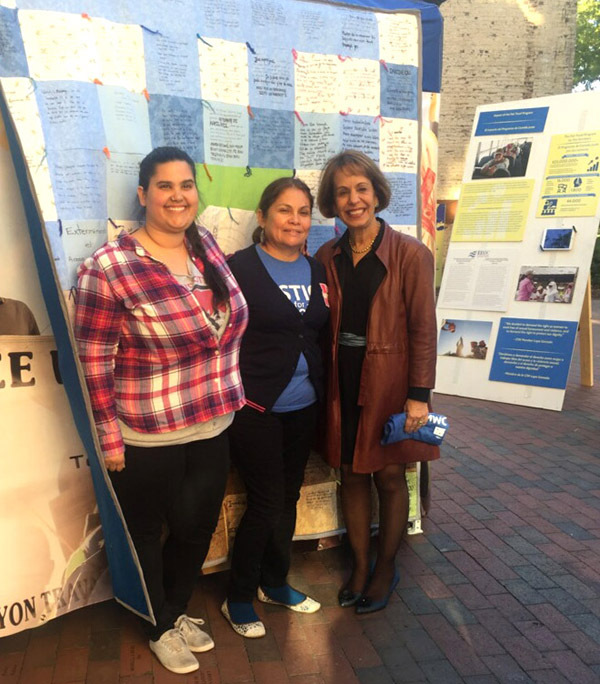 Over 250 students and faculty toured the pop-up exhibit outside of the Campus Y, including UNC’s own Chancellor Carol Folt. After an in-depth tour led by CIW’s Nely Rodriguez, Chancellor Folt not only expressed admiration for the Fair Food Program’s impressive track record in eradicating sexual violence and forced labor in U.S. agriculture, but also committed to personally boycott Wendy’s in support of the CIW’s national campaign and begin a conversation around university-level support for human rights and ethical food contracting by removing Wendy’s from UNC. 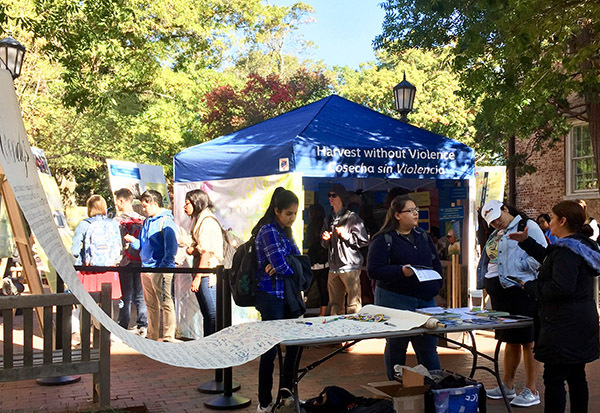 After learning about Wendy’s unconscionable decision to keep supporting the labor regime of violence and impunity in the Mexican tomato industry, UNC students were ready to take action! Dozens of students — led by Students United for Immigrant Equality, Carolina Advocates for Gender Equity and Student Action with Farmworkers — marched from the Quad to Wendy’s, demanding the fast food holdout be removed from the Graham Student Union as a dining option on their campus! Continuing their efforts to remove Wendy’s from the Taste of Nashville dining program, students at Vanderbilt University braved the cold outside of Wendy’s to broadcast the many ways in which Wendy’s failed to make the grade when it came to respecting the rights of the women who harvest their produce! 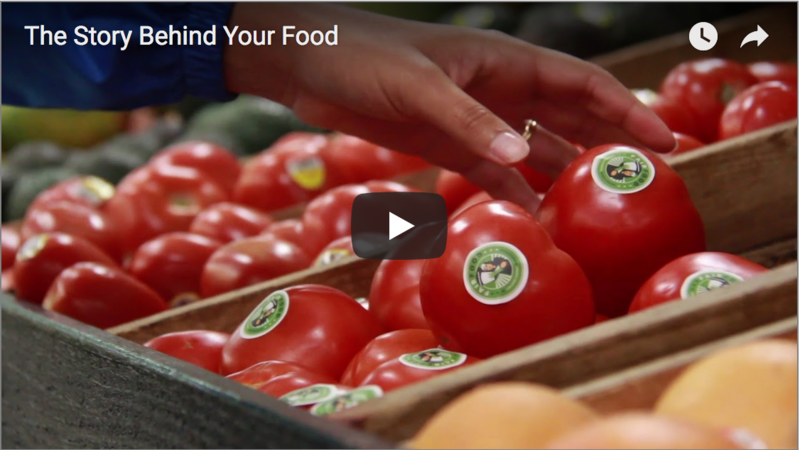 Check out their Fair Food assessment! 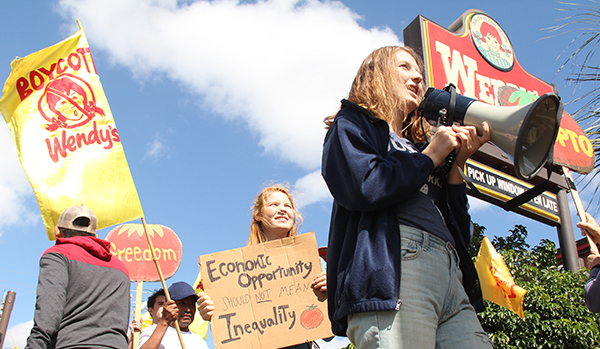 The newest Fair Food Group on the block is Sarasota Fair Food, and to launch their efforts they organized a 90-strong protest at a Wendy’s restaurant on busy US 41! Students from New College of Florida and Riverview High School joined forces with community members and the local faith community, including members of the Quaker Meeting, St. Thomas More Catholic Church, and Covenant Presbyterian of America, to host farmworker women, men, and their families and demonstrate in solidarity with Immokalee. 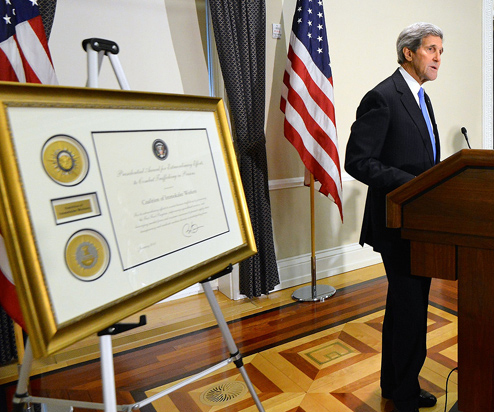 The photos speak for themselves! 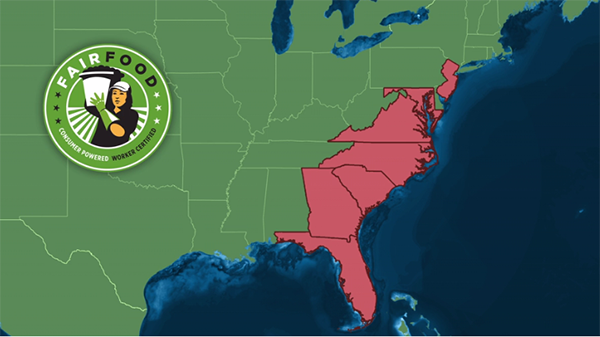 FGCU SFA dedicated an entire Week of Action to educate fellow students on the Wendy’s Boycott and how the CIW’s award-winning Fair Food Program is transforming conditions for farmworkers in SWFL and beyond! Students kick off the Boot the Braids campaign on campus by delivering a letter to President John Kelly! 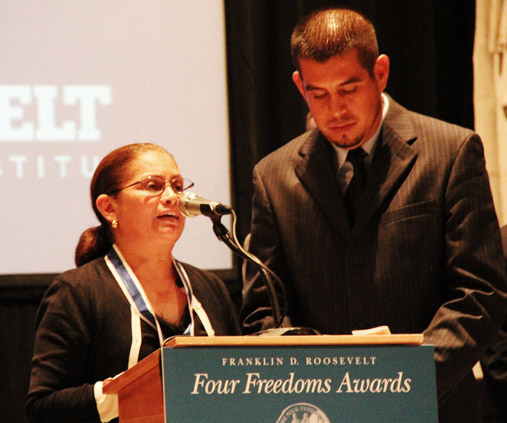 It does not take a labor law expert to conclude that Wendy’s supplier code of conduct fails to address the epidemic of gender-based violence (although, one already did) in the Mexican agricultural industry, where sexual harassment and assault flourish without any consequence for abusers. 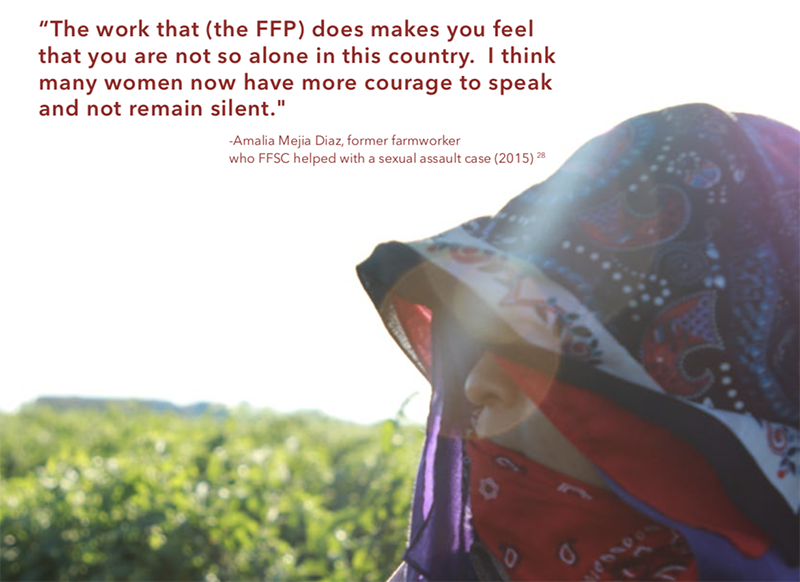 Meanwhile, the Fair Food Program’s success in eliminating and preventing gender-based violence has received international recognition, most recently in an extraordinary editorial in the New York Times, which singled out the Program as a national model to end sexual harassment at work. 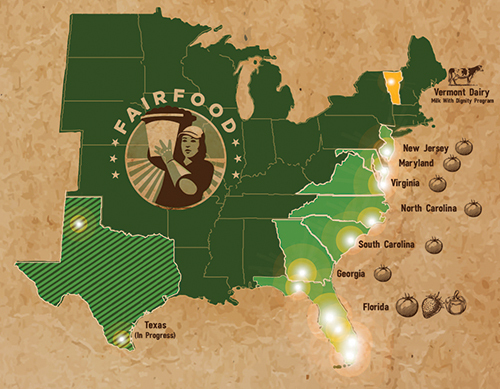 And while it may be a fool’s errand to search Wendy’s code of conduct for worker input and effective mechanisms for enforcement, the young leaders of the Fair Food Nation will not be fooled by Wendy’s bogus code and its glaring failure to protect the dignity of farmworker women. 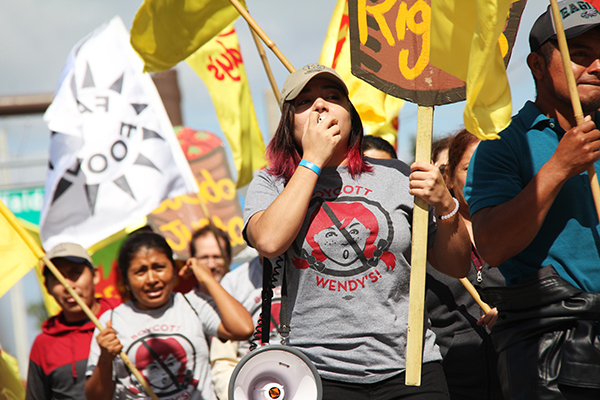 Stay tuned for more news and action alerts on the Wendy’s Boycott front, as we build the drumbeat for CIW’s major march to Wendy’s Board Chairman Nelson Peltz’s NYC offices on Nov. 20. Mark your calendars today to take part in a national call-in day to Mr. Peltz’s offices that very same day in solidarity with farmworkers! Want more? Head over to the SFA website for even more beautiful photos from the students’ week of action — and stay tuned for more action in the Wendy’s Boycott in the weeks ahead!